Both are in Amazon’s Kindle store, where the first 10% can be sampled free of charge. Click on the images in the sidebar to take you to the respective pages. 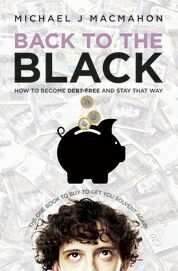 Back to the Black is available there in paperback form too. 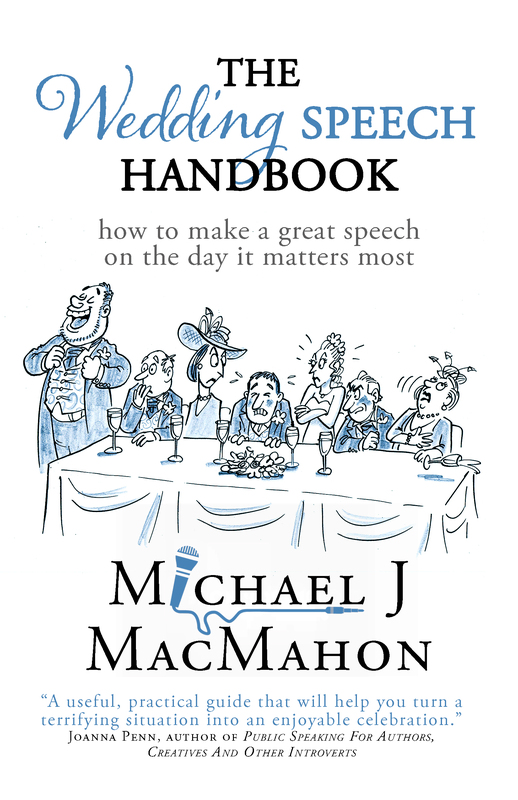 The Wedding Speech Handbook in print form will also be available soon.